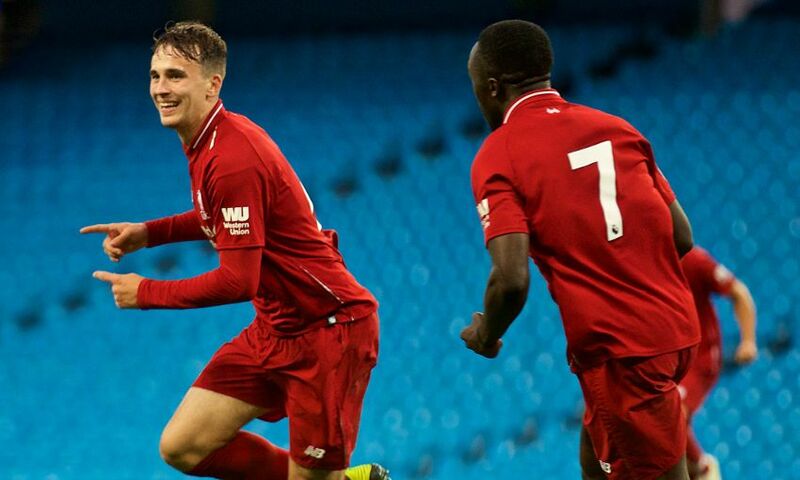 Liverpool U23s were denied their first Premier League 2 win of the season despite an impressive display in a 1-1 draw with Manchester City at the Etihad Stadium. 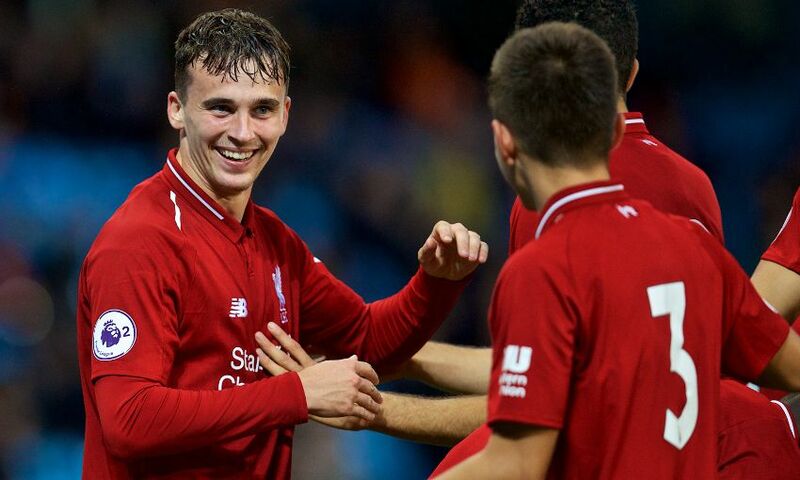 The young Reds were the more dangerous side for long periods at the first-team venue and took the game to their free-scoring opponents right from kick-off. Neil Critchley’s charges might have got in front long before the 55th-minute opener from Liam Millar and could have extended their lead with several chances in a lively spell after striking. 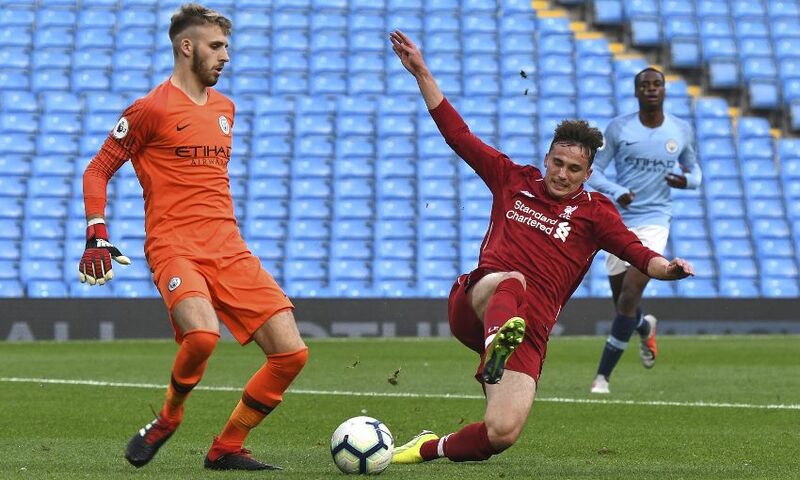 But City refused to give it up and Rabbi Matondo’s goal a quarter of an hour from time meant a third successive PL2 draw for Liverpool in 2018-19. 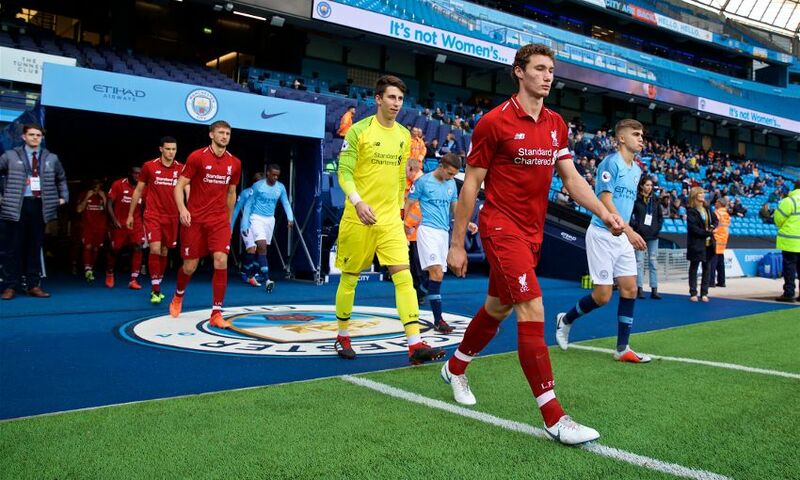 The young Reds’ commitment to pressing high up the pitch unsettled City for much of the opening 15 minutes, closing down en masse at every opportunity. 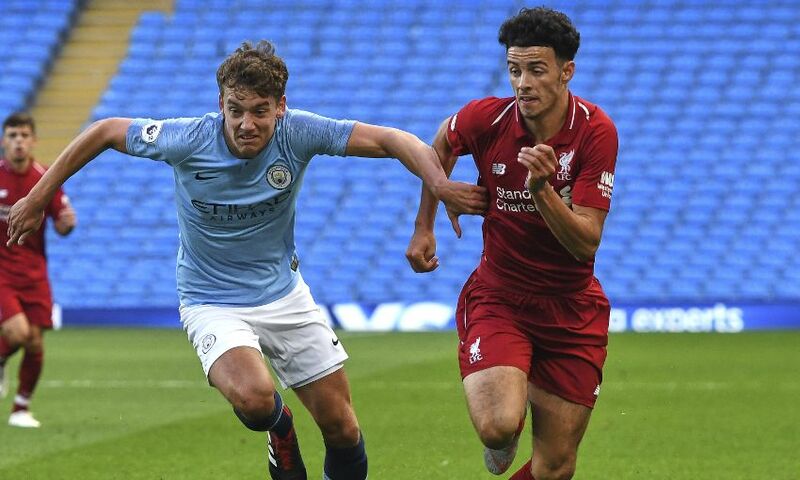 On the ball, Curtis Jones was the chief influencer for Liverpool and the 17-year-old was unlucky to see a curler from 20 yards towards the top right corner drift off target. It was his neat footwork in opposition territory that led to a fine chance on 11 minutes, too. 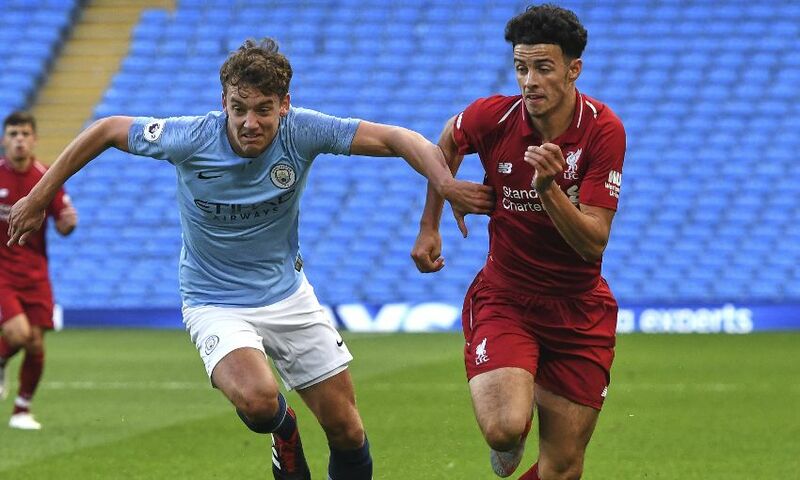 Jones slid through Isaac Christie-Davies in the left channel and his square, low cross found Matty Virtue but, stretching to connect, the captain’s effort went wide of the right post. Having survived that early onslaught, the hosts grew into the game steadily and they created perhaps its best opportunity to that point in the 32nd minute. 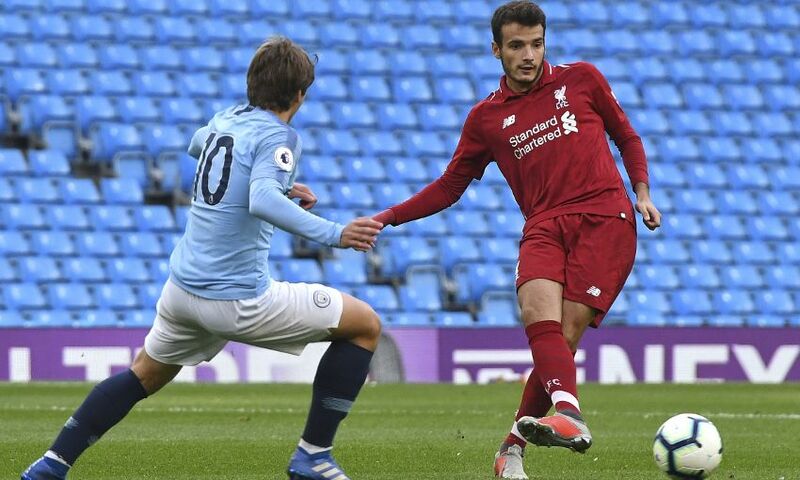 Bobby Adekanye lost possession on the edge of his own area as he tried to dribble clear from a City corner but when Iker Pozo’s cross came in Nabil Touaizi misjudged his finish and fired over. Still, it was the visitors who felt most disappointed at the interval. 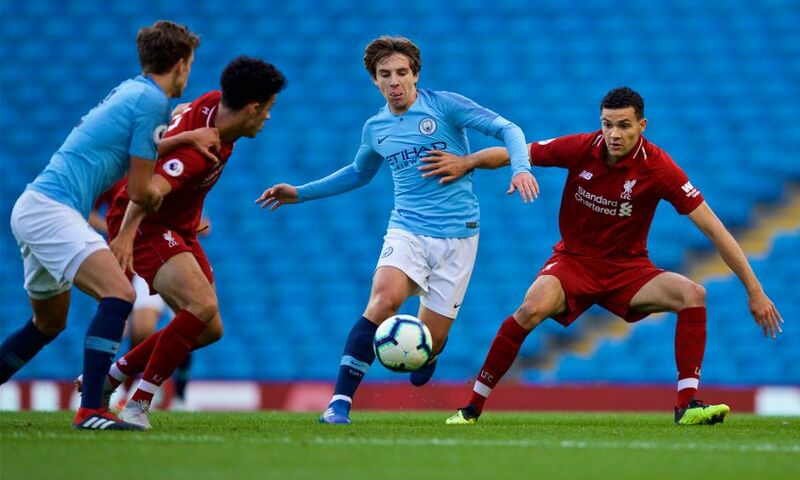 Another crisp passing exchange involving Virtue and Adekanye eventually fed the ball across goal for Millar to tap in from close range – but the linesman called a tight offside decision against the Reds and ruled it out. There was a more even start to the second half but Adekanye might have done better than lash a shot over the bar after Nathaniel Phillips nodded the ball down to him from a long pass into the City box. The breakthrough finally came in the 55th minute. Superb wing play by Rafael Camacho, up from right-back, worked space for an inviting cross into the near post that Millar met with a firm angled header through the hands of home goalkeeper Daniel Grimshaw for 1-0. 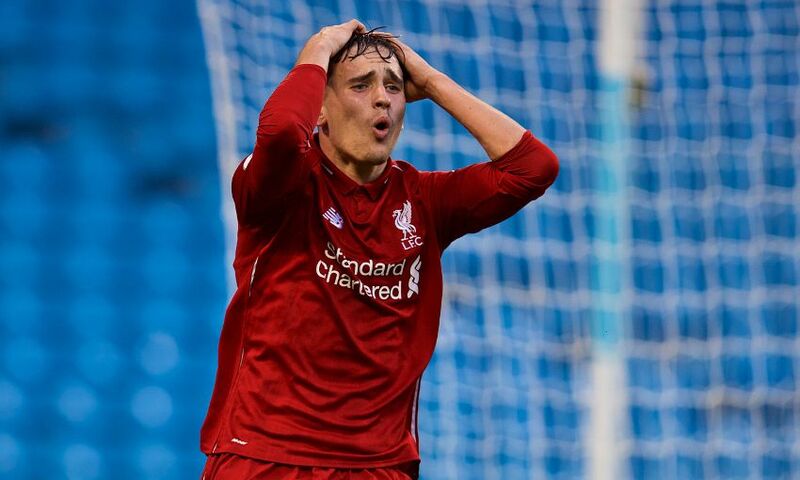 Liverpool could have doubled their lead within moments. Adekanye surged around Nathanael Ogbeta and into the area, one-on-one with Grimshaw, but swiped his reverse finish the wrong side of goal. 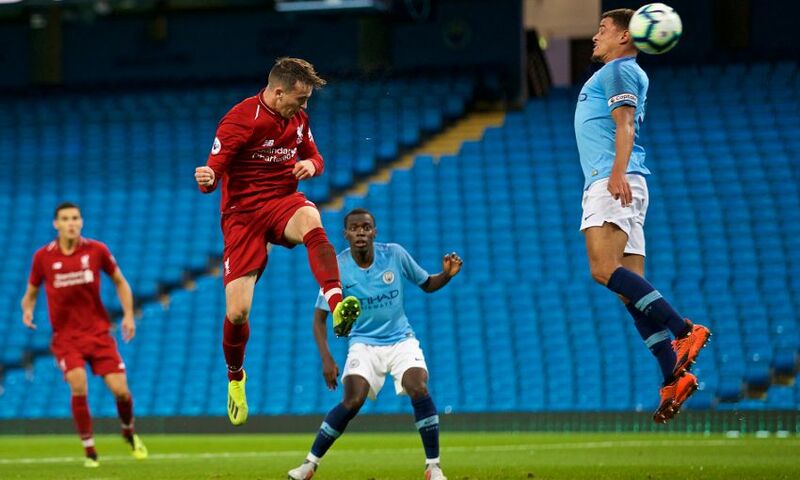 Critchley’s team continued to push forward and Millar was inches away from a second when Adam Lewis’ searching delivery was only partially blocked and he pounced to flick the ball up onto the top of the woodwork. And City made them pay on 75 minutes. 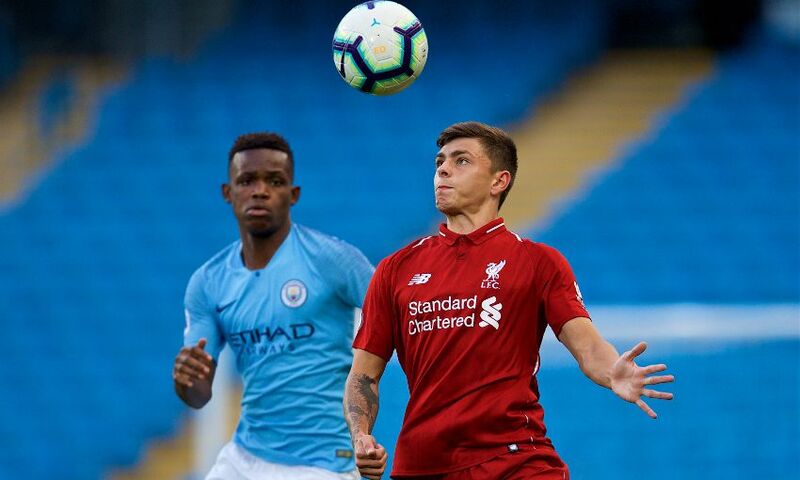 A sweeping move released Tyreke Wilson with space to attack along the left flank and his low cross into the middle teed up Matondo for an emphatic equaliser that Liverpool will rue. 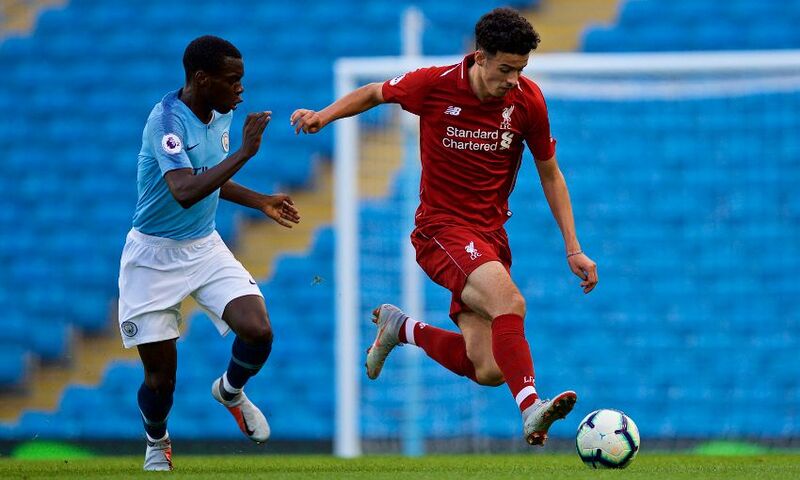 Liverpool U23s: Grabara, Camacho, Lewis (Gallacher, 81), Phillips, Johnston, Chirivella, Adekanye, Christie-Davies, Millar (McAuley, 89), Virtue, Jones. Unused substitutes: Atherton, Masterson, Coyle.